Mexican Zucchini Boats are a delicious low carbohydrate, high protein meal will leave you feeling satisfied! It’s the perfect way to use up those bushels of zucchini from your garden! Chances are, if you grow a garden or frequent your local farmer’s market this time of year, you may have noticed an abundance of zucchini during the summer and fall. Yes, this beloved squash is quite prolific. My dad always said that zucchini will grow on concrete. While I have never tested that theory, I can tell you that it is one of the easiest vegetables to grow. One of my favorite ways to prepare zucchini is to stuff it! That’s the beauty of this vegetable. There are so many different ways to stuff them. I like versatility. 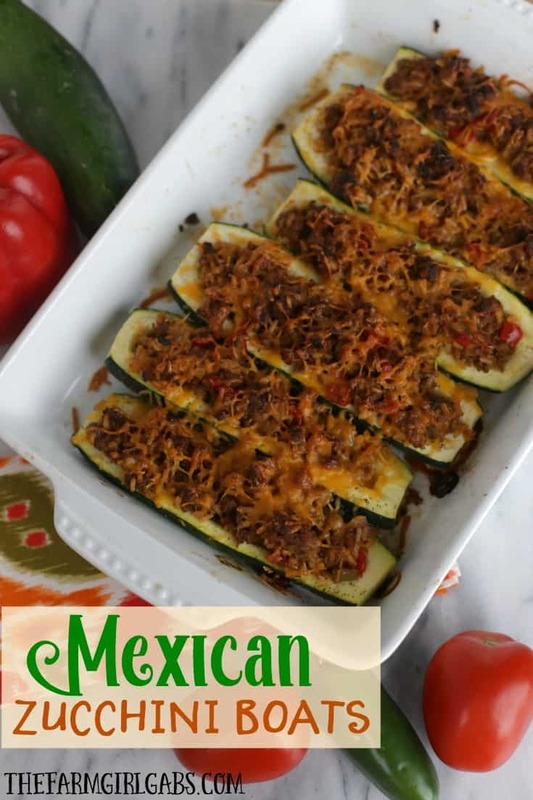 These Mexican Zucchini Boats are a delicious low carbohydrate, high protein meal will leave you feeling satisfied! If you love tacos, then you will love these. I like to think of these as tacos without the shell. I start off by slicing the zucchini lengthwise and scooping out the center. Make sure you scrape the seeds out enough so you can stuff. It’s all about the stuffing, you know. Line them up in a greased casserole dish . I then sauteed the ground beef and other filling ingredients until brown. These are equally delicious made with ground turkey too. I added a nice dose of Mexican spice and heat to mine. If you like milder Mexican flavors, then cut back on the seasonings. 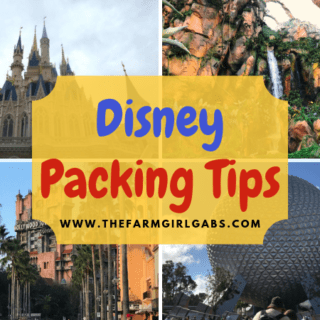 Fill them up, top with plenty of cheddar cheese and bake! What I love about this recipe is how adaptable it is! You can easily turn this into an Italian-inspired meal by substituting the salsa for a can of diced tomatoes. Omit the Mexican seasoning and add Italian seasoning instead. Swap the cheddar cheese out for some mozzarella and you are all set! Delicious and low carb. You can’t go wrong with that. Enjoy! Mexican Zucchini Boats are a delicious low carbohydrate, high protein meal will leave you feeling satisfied! It's the perfect way to use up those bushels of zucchini from your garden! Cut zucchini in half lengthwise and scoop out center. Spray an oblong baking dish with non-stick cooking spray. Line up zucchini and season with salt, pepper and garlic powder. Set aside. Heat a 12" saute pan on medium high. Add canola oil to the pan. Add ground beef. Break apart and stir often. Add seasonings, peppers, onion, garlic and salsa. Continue to cook until meat is cooked through. Remove from heat. Add rice and 1/2 cup of cheese and mix. Fill the center of each zucchini boat with ground meat mixture. Top with remaining cheddar cheese. Bake for 25 - 30 minutes until golden brown and cheese is melted.